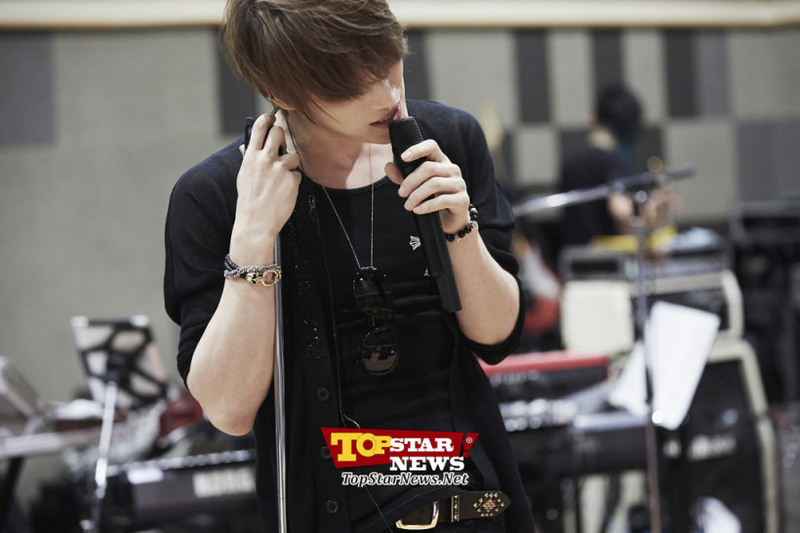 Hidden Japanese classics were unveiled at Kim Jaejoong’s concert. On the 24th of June, Kim Jaejoong opened his ‘grand finale concert’ at the Yokohama Arena in Japan, the last leg of his Asia Tour. Ahead of the concert, Kim Jaejoong revealed three of the seven Japanese classics he was planning on performing (Ito Yuna – ‘Precious’, Ayaka – ‘Crescent Moon’, Onitsuka Chihiro’s ‘Moonlight’) through the SNS messenger application LINE. During this day’s performance, Kim Jaejoong also sang B’z’s ‘Ultra Soul’, Nakajima Miyuki’s ‘Make Up’, Nakanishi Yasushi’s ‘Last Rain’ and Ken Hirai’s ‘Close Your Eyes’. Kim Jaejoong’s rendition of ‘Close Your Eyes’ showed his affection for his fans as it is a song that they have been waiting for, as it was sung by TVXQ when they were a five-member group. Kim Jaejoong was called back on stage by his fans’ requests for an encore, and sang Tokunaga Hideaki’s ‘Boku No Soba Ni’, and ‘Glamorous Sky’, which he had performed with the other members of JYJ at their Tokyo Dome concert. His latest performance is expected to attract 45,000 fans across three days. With the Yokohama Arena maxed out to its full capacity, he has created a concert full of various fanmeet programs and a live band. Meanwhile, Kim Jaejoong’s ‘Yokohama Grand Finale Fanmeeting and Concert’ will be held at the Yokohama Arena from the 24th till the 26th of June for three days. This entry was posted in Concert, FanMeet, INFO, Jae-Rock, JYJ, Kim Jaejoong, Momma's Boys, Performance, Singing, Song, Songwriting, The Arts, Translation and tagged Close Your Eyes, concert, fanmeet, info, Jaejoong, JYJ, news, translation, Yokohama by chaelwest. Bookmark the permalink.